Crossfit training works on a variety of functional movements performed at high intensity. It focuses on a combination of gymnastic skills, weightlifting and cardiovascular exercises such as running and rowing. Applied fitness works on a variety of functional movement and body weight training. It focuses on fun and creative workouts including obstacles to challenge your physical strength and mobility. 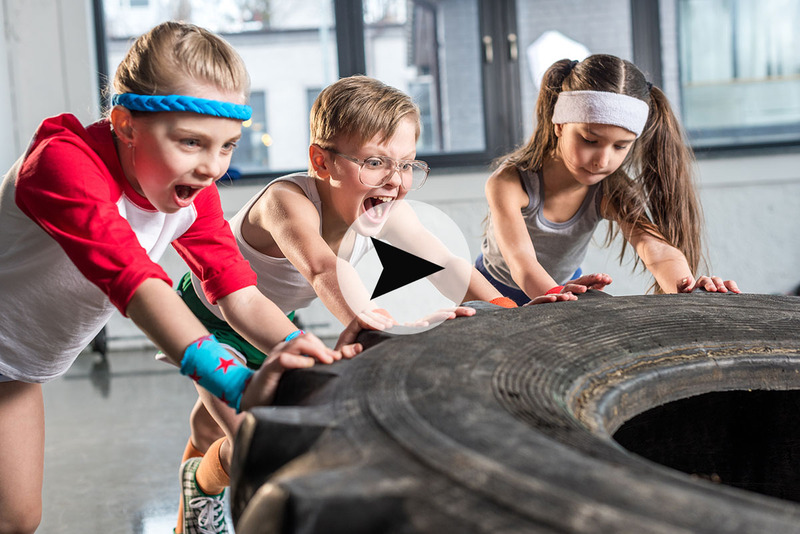 4TKids fitness is strength and conditioning program specifically designed for kids. We focus on building strong fundamental skills and improving fitness in a fun and safe environment. Kids will learn to encourage and support each other during team challenges and games.